Composed by Victor C Johnson. Easter. Published by Chorister's Guild (CG.CGA1346). 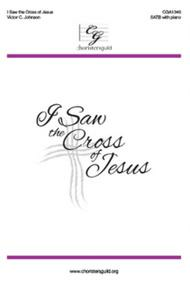 This Easter, don't miss Victor Johnson's new setting of Frederick Whitfield's moving text in I Saw the Cross of Jesus. This setting will work well for either youth or adult choirs through its accessible vocal parts and supportive piano accompaniment. 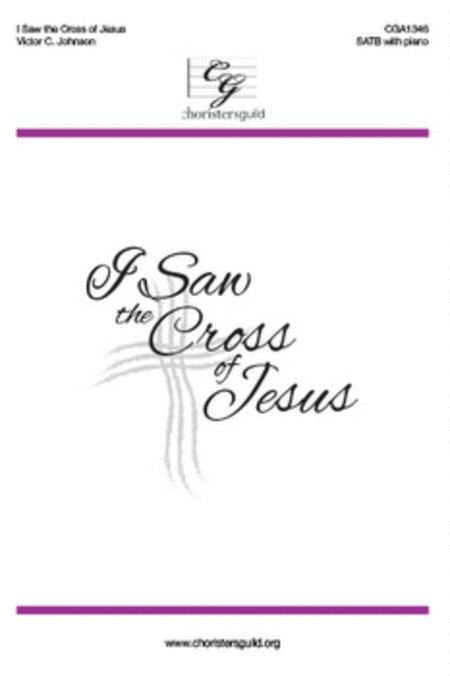 The incorporation of a stanza of When I Survey the Wondrous Cross makes this the perfect addition to your Easter service.